Battery life continues to be a weakness for smartphones and a major pain for us. 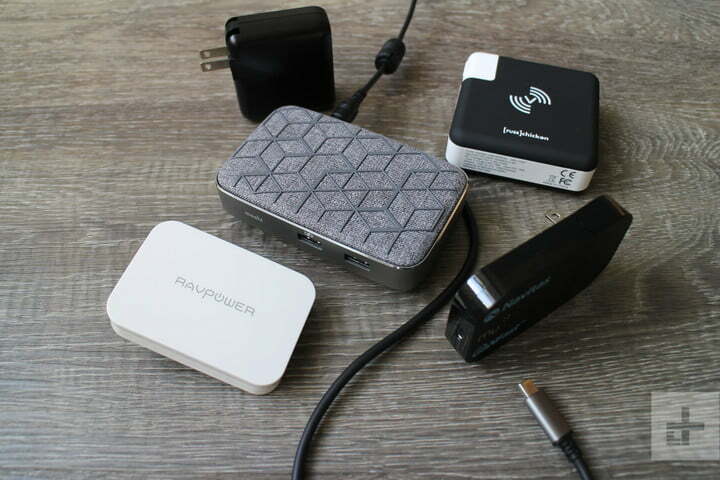 You can always snag one of the best portable battery chargers, or research the phones with the best battery life, and it’s a good idea to have a few wireless chargers around the house if your phone supports Qi wireless charging, but what happens when you need power in a hurry? That’s where the best fast chargers come in. There have been some major improvements in smartphone charging speeds in recent years, with loads of different fast charging standards and exciting new charger technologies. It’s often now possible to plug in for just 15 minutes with the right fast charger and get a useful top up of your battery. We’re going to run through some of the best fast chargers that we’ve tried out. Note: Before we dive in, please keep in mind that we haven’t been able to test these chargers with every model of phone. 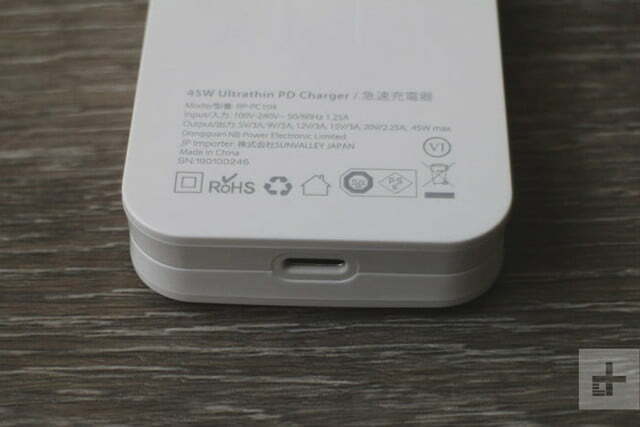 Unfortunately, some manufacturers insist on having proprietary charging standards that mean third-party chargers, even those using open standards like Power Delivery, can’t charge their phones as quickly as they should be able to. We tested these fast chargers with an Apple iPhone X, a Google Pixel 3, a Huawei P20 Pro, and a Moto G7. The options presented here are the best of the bunch — we also tested out several other fast chargers that didn’t make the cut for one reason or another. 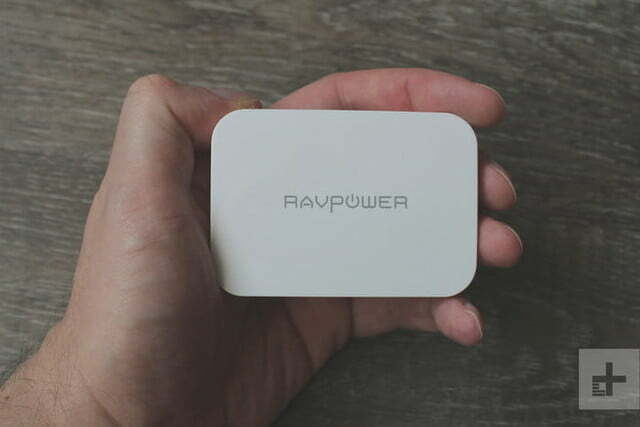 This is the most compact charger we’ve ever used that’s capable of putting out up to 45W of power. 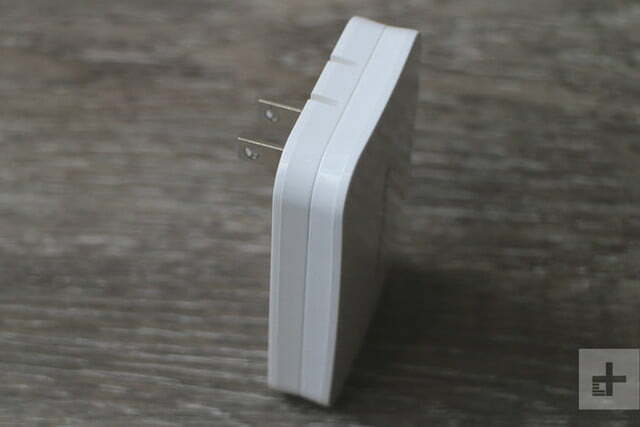 It has GaN tech inside; GaN stands for gallium nitride and this tech is allowing many manufacturers to create smaller chargers than were previously possible. 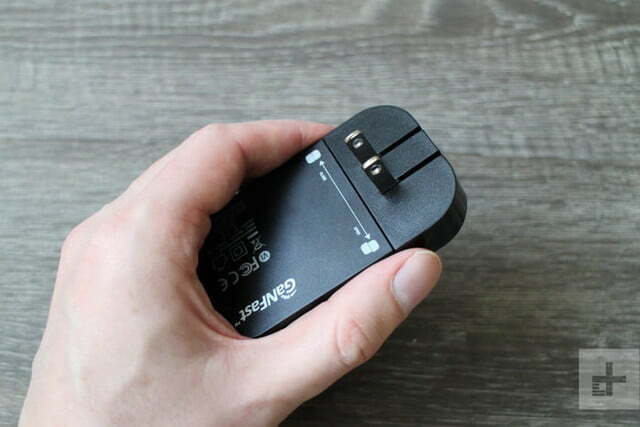 The wall outlet prongs fold out, making this charger even more portable, and it has a solitary USB-C port that can deliver up to 45W. That means you can use this charger to charge many modern smartphones at top speed. 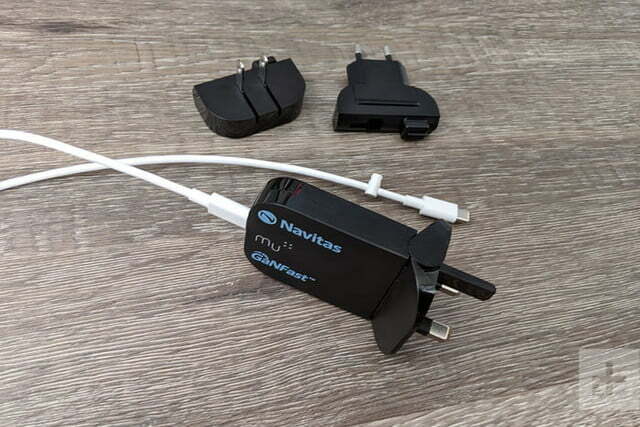 It was able to fast charge all of our test phones and, with support for the Power Delivery 3.0 standard, we expect it will also fast charge most recent Samsung, Huawei, Honor, and Xiaomi phones, and maybe a few others, but your mileage may vary. It will definitely also charge iPads, the Nintendo Switch, and even laptops like the MacBook and Pixelbook. One other thing we like about this charger is that it doesn’t have a superfluous light in it that could disturb you while you sleep. Another portable charger with fold-out prongs, this wall charger from Anker was able to fast charge all of our test devices. 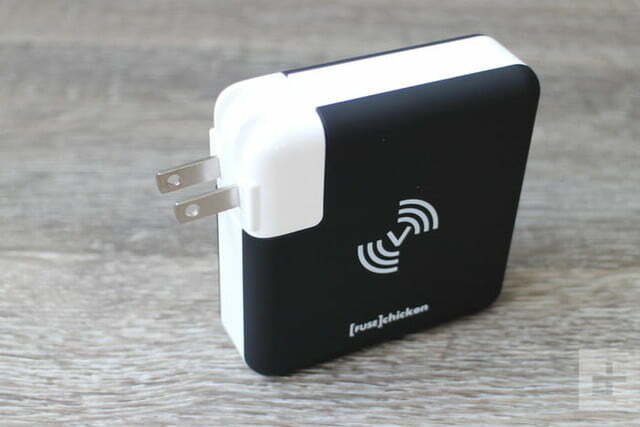 It can deliver up to 30W, which is enough to fast charge almost any phone at top speed. It has a single USB-C port and a matte black finish, but there’s also a subtle blue LED that lights up when it’s plugged in. That could prove handy if you’re sneaking into a darkened room and trying to plug that cable in without turning the light on, and it’s dim enough we don’t think it will bother you when you’re sleeping. 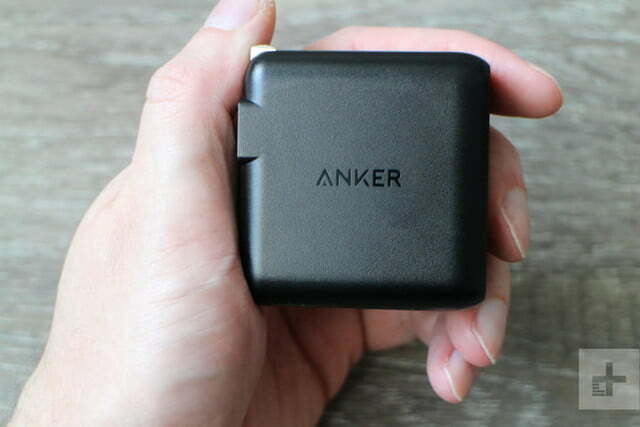 One of the most attractive things about this option, apart from the Anker brand, is the affordable price. 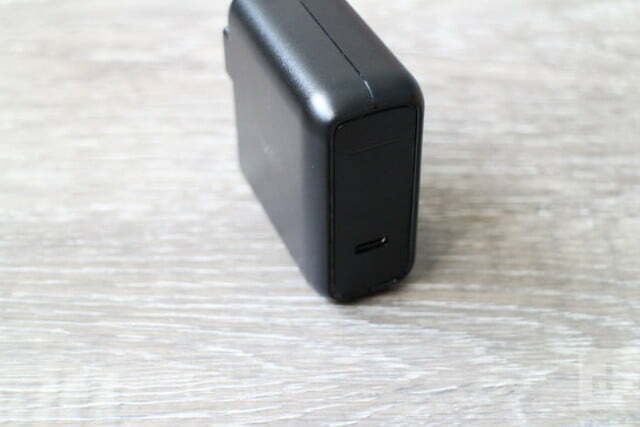 If you’re looking for something that can double up as a laptop charger, then the PowerPort Speed 1 has the same design but can deliver 60W, though it does cost an extra $10. 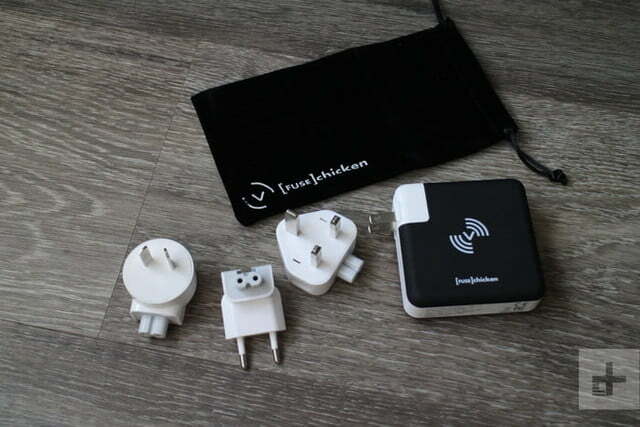 This is the only travel charger you really need and it covers the U.S., Europe, and the U.K. The design is very clever, especially for the usually enormous three-prong British plug, which twists into a flat, compact form for travel. 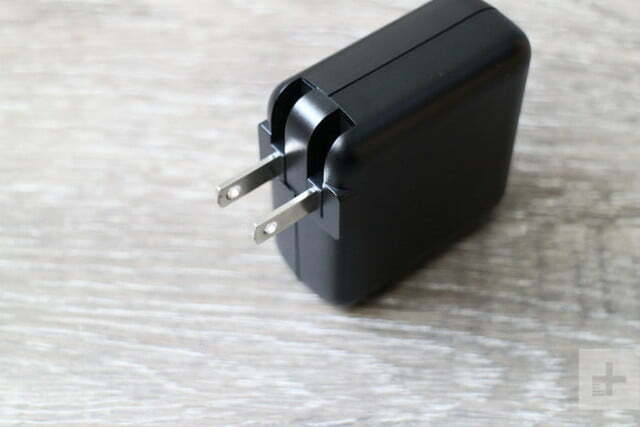 Simply slide on the plug you want for the country you’re visiting and you’ve got a compact wall charger with a single USB-C port that can deliver up to 45W of power. 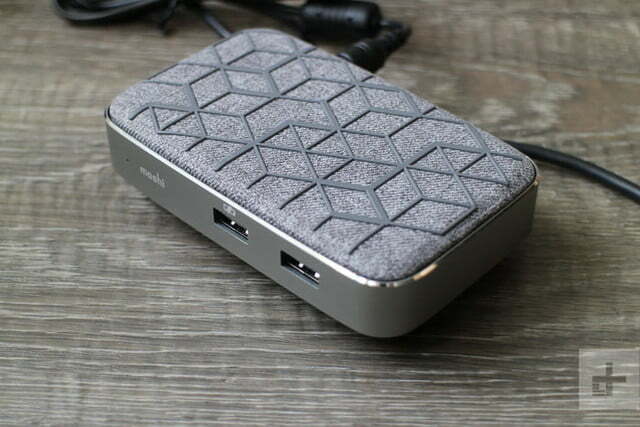 It will fast charge any smartphone, but you can also use it for a laptop, tablet, or another device. There are versions with a standard USB-A port, but they don’t have the GaN Fast technology inside, so they won’t fast charge. For now, you will need to go to the Mu website to pick this version up and it will cost around $80. 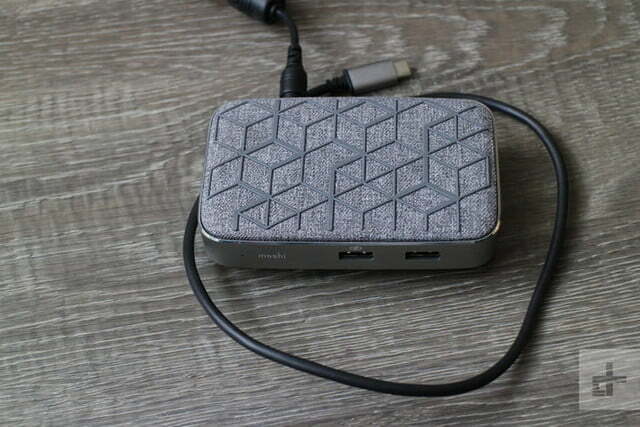 If you need more than a single USB-C port for charging around the world, then you should check out the Fuse Chicken Universal. 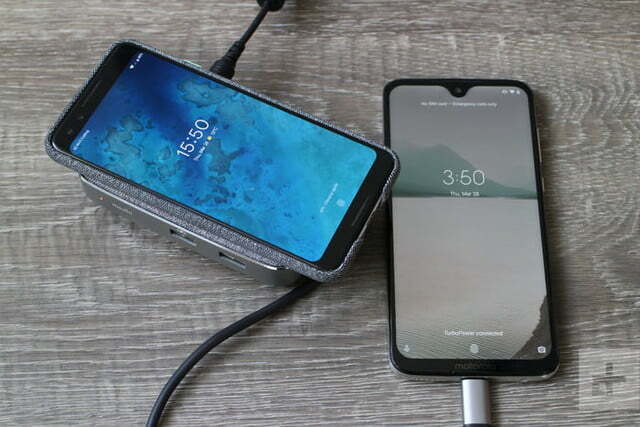 Before we dive in, this thing tops out at 18W, which means it should fast charge an iPhone XS or a Pixel 3 (and it did when we tested), but it won’t fast charge every phone. We found it also worked fine with the Moto G7, but it did not fast charge the Huawei P20 Pro. In the plus column, it has fold-out prongs and a USB-C port, but also includes a USB-A port and an internal battery rated at 6,700mAh. 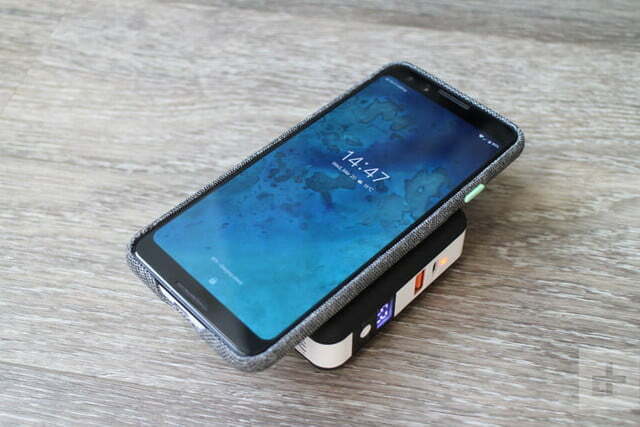 That’s not all, because this clever device is also a wireless charging pad that can fast charge a Pixel 3 or an iPhone wirelessly — it goes up to 10W for wireless charging. 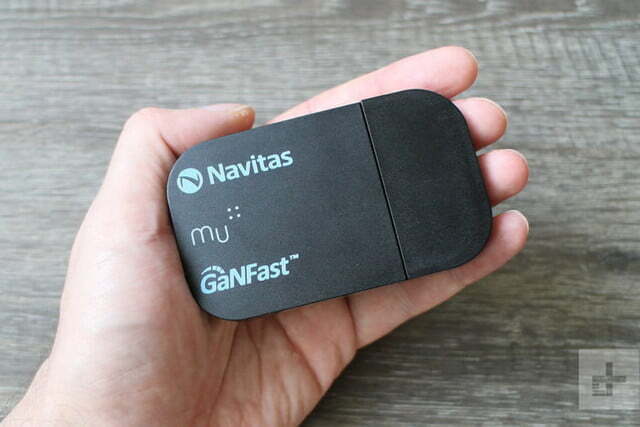 It’s bigger than the Mu, but also comes with replaceable plug heads for the U.K., Europe, the U.S., and Australia. Our last recommendation is a bit of a wild card, but it’s the sort of clever device that could tick multiple boxes and find a permanent home on your desktop. 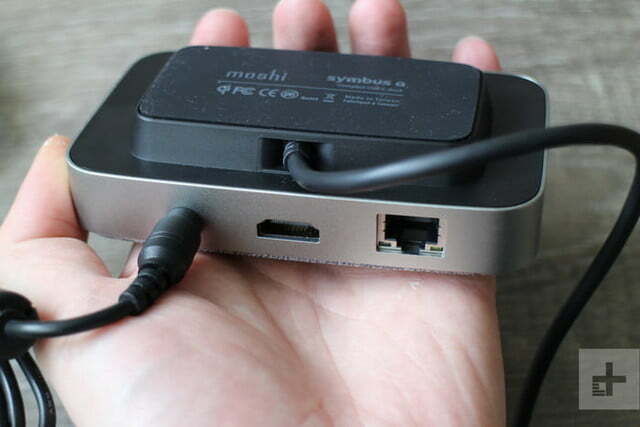 The stylish Moshi Symbus Q has a fixed USB-C cable that can deliver up to 60W. It was capable of fast charging all of our test phones. It’s really designed for a laptop because there is also a Gigabit Ethernet port for wired internet and an HDMI port for plugging in a 4K monitor. In addition to that, you’ll find two USB-A ports in the front, ideal for plugging in thumb drives or charging cables for older devices. As if all that wasn’t enough, the top is a Qi-certified wireless charging pad that can deliver up to 10W — it wirelessly charged our Pixel 3 and iPhone X at top speed. It’s beautifully designed with a fabric top and a geometric rubber design that stops your phone sliding around when wirelessly charging. The base is brushed aluminum with chamfered edges. The only downside is that it has a barrel plug for power and comes with a power brick. It’s also quite expensive. Can Samsung pull off a smartphone that transforms into a tablet?